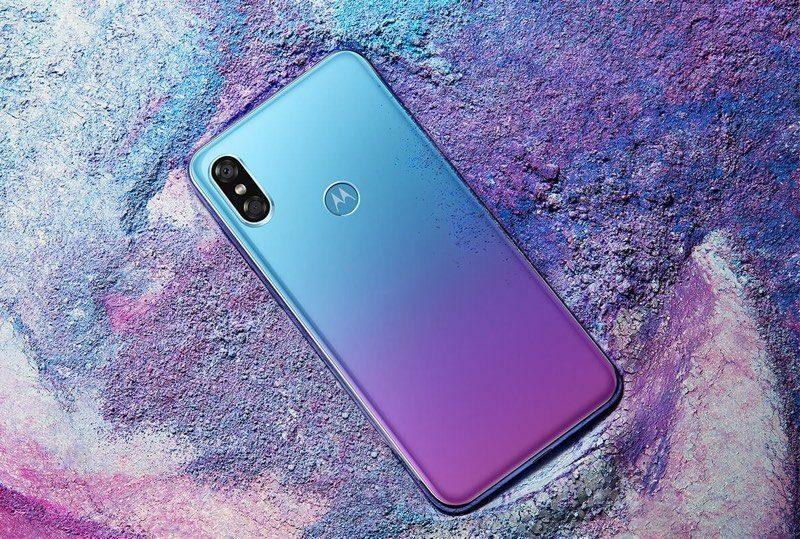 Earlier this week, Motorola’s upcoming P30 smartphone made an early appearance in the form of leaked images that showed off the phone in its full glory. For lack of a better description, it is a blatant iPhone X rip off. 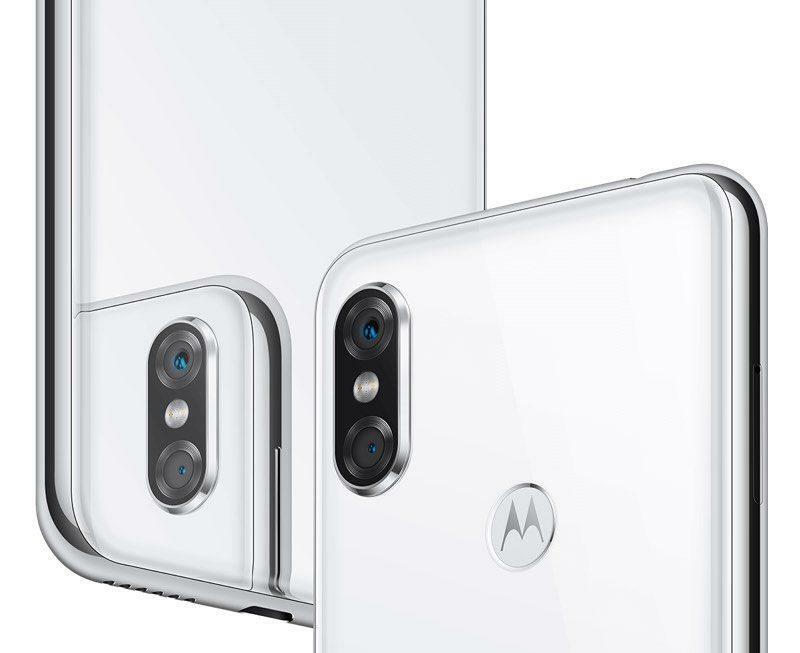 Motorola officially announced the phone and we’re learning a little more about its iPhone X clone. 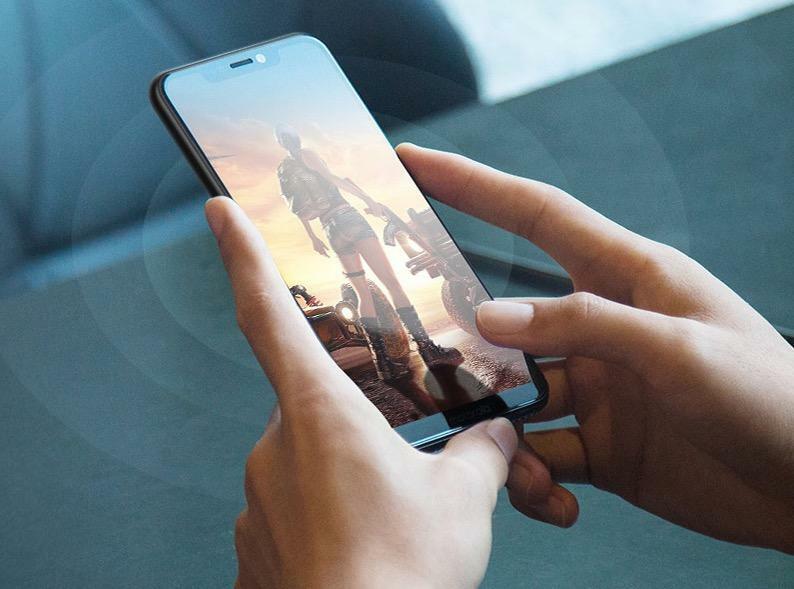 The P30 will have a 6.2-inch edge-to-edge display with the notch at the top that is identical to the one found in the iPhone X. 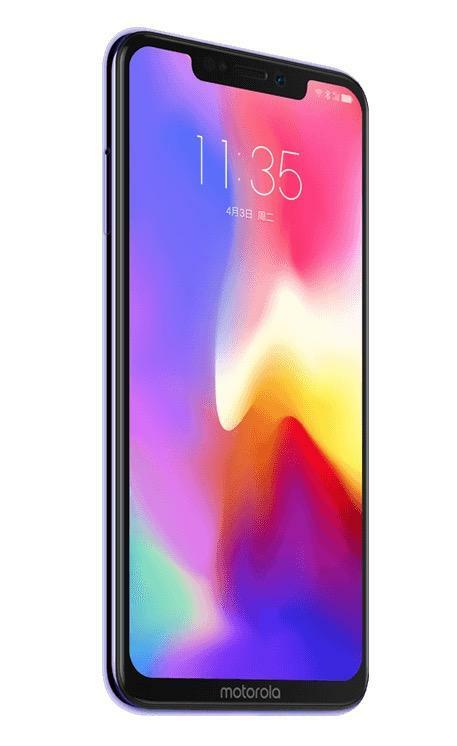 Like other non-Apple notch smartphones, the P30 sports a chin at the bottom with an unsightly Motorola logo. 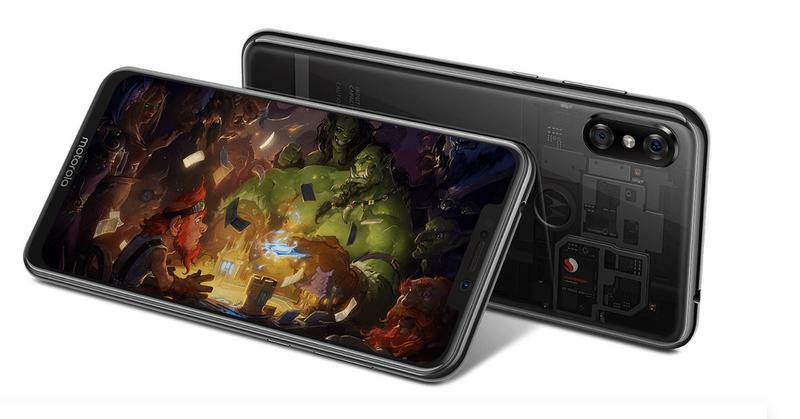 Unlike earlier reports stated, Motorola is not releasing three versions of the P30 but is instead releasing just one that will be a mid-tier device. However, pricing was not revealed during the announcement though it’ll likely be way below the iPhone X’s $1,000 price tag. Powering the P30 will be a Snapdragon 630 processor, 6GB of RAM, 128GB of internal storage and a 3,000mAh battery. 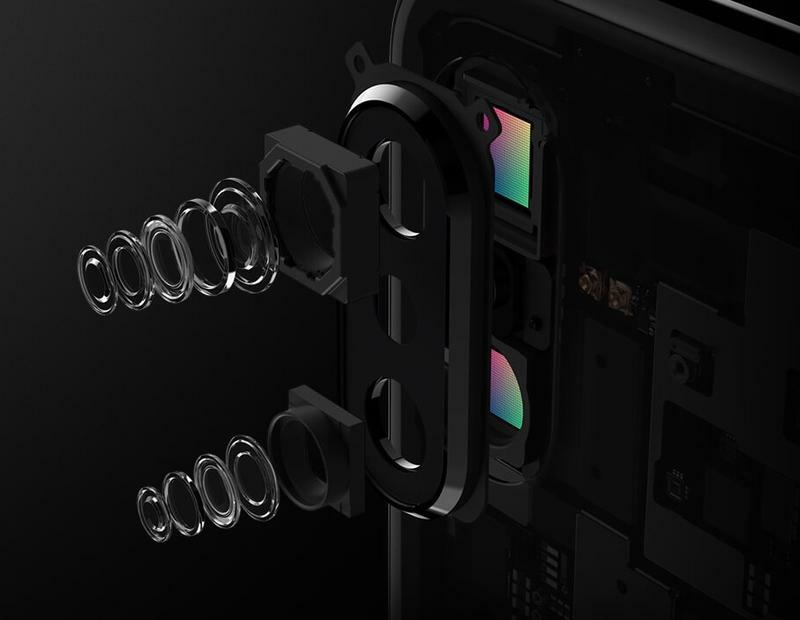 The vertical dual camera system will consist of a 12MP lens and a 5MP lens with AI functionality. The front-facing camera will be a 12MP shooter. 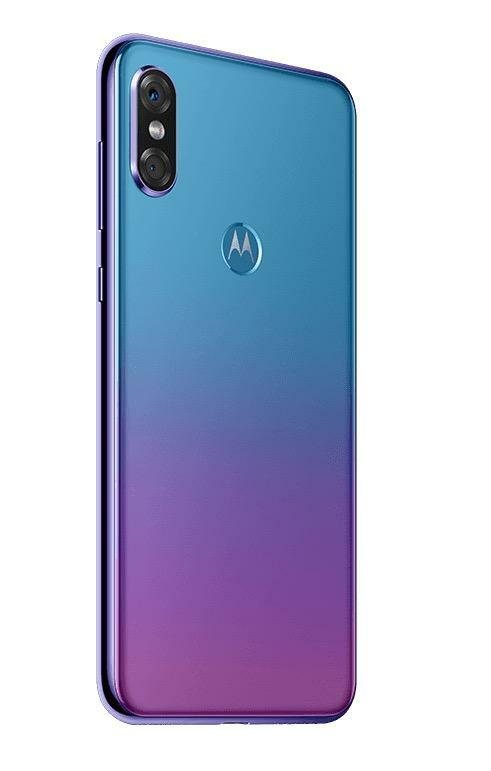 About the only thing Motorola didn’t copy from the iPhone X is giving it an optional metallic two-tone color that at a specific angle will give off two separate colors: blue and purple. However, even that’s not an original idea. Huawei did something similar with its P20 flagship. 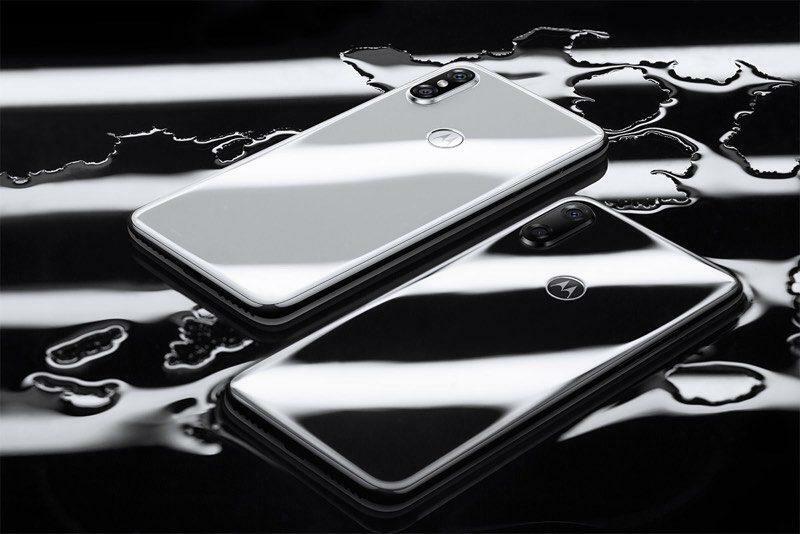 Motorola only has plans to release the P30 in China. There’s no word yet on if it’ll make its way to the U.S.